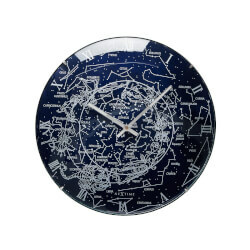 Each year, you're looking to find a birthday gift for your wife that truly nails it. But when it's a birthday that starts a new decade for her — like her 30th birthday — the stakes are even higher. The start of her 30s means she's a little older, definitely wiser, yet still loves things that sparkle and those unexpected surprises. 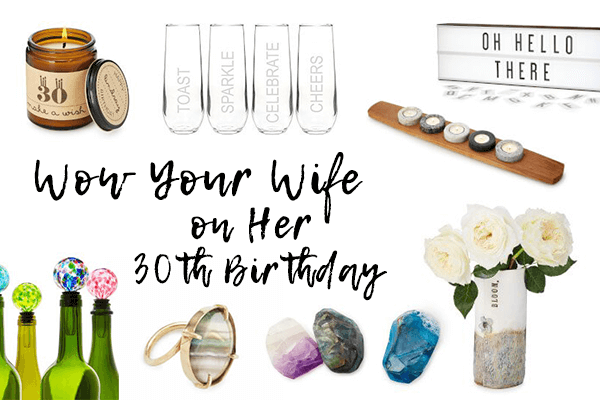 Here's a go-to list of 30th birthday gifts for your wife that are sure to score some major points. 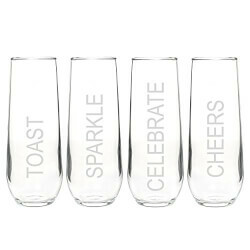 For an instant celebration, you need flutes, some bubbly, and all the words to toast to your love. 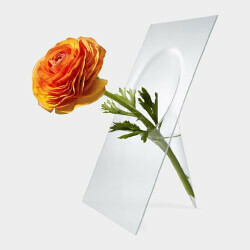 This rad, modern vase is almost as cool as she is. Pick your bloom carefully — go for something dramatic like a pretty peony, blooming dahlia, or bright sunflower. 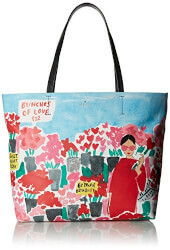 You know two things about your wife: she can never have too many statement bags and she is sentimental at heart. Consider this a foolproof gift. She needs wine to celebrate the start of a new decade, and here's the perfect way to box it up. Give her a love message in lights — this is one special birthday, after all. Here's the perfect gift to have at her birthday party. Everyone can write their own birthday wish and punch into a frame just for her. 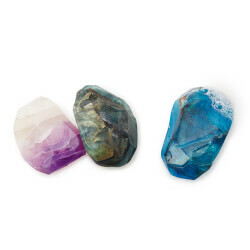 She's a real gem, and she's going to love a new soap for the shower that looks just like her own birthstone. 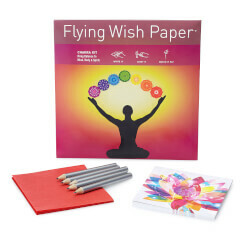 Because making wishes isn't just for birthday cakes. Give her a personalized candle that will remind her of her wish every time she lights it. 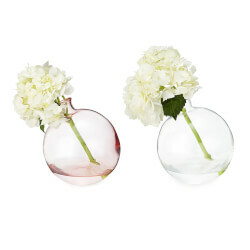 She'll love the delicate design of this sphere vase — be sure you pick her favorite flower as the bloom. The best gifts for your wife are all in the setup. 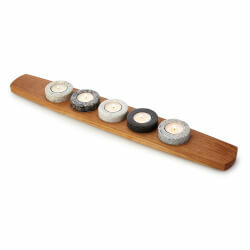 Get this centerpiece of candlelight, and set it on the table for a romantic meal for two that you've cooked up for her. 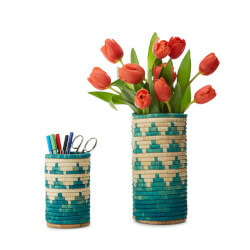 Here's the gift you always want to add on — beautiful blooms in a keepsake vase. 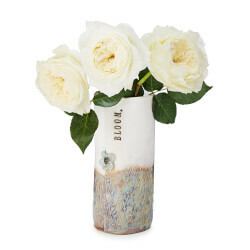 The trick with flowers as a gift: steer away from generic vessels that come with grocery and flower shop bouquets. Here's a simple way to cast wishes for her and a beautiful year ahead. Because the start of her thirties is a fresh new beginning. 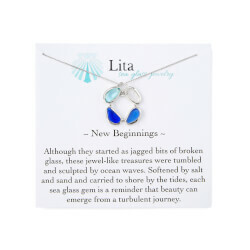 Give her a necklace that's a sweet reminder of where she's been and where she's headed. 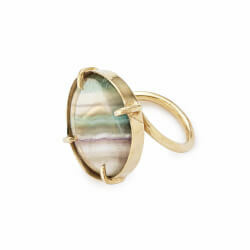 She'll always be a dreamer — and you'll be seen as a dreamy hubbie for finding a ring this cool. Because turning 30 means acting on dreams, no matter what they may be. 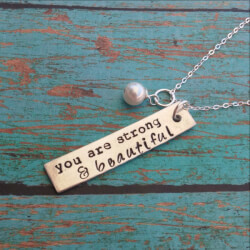 Compliments will get you everywhere, especially with a birthday necklace this sweet and charming. 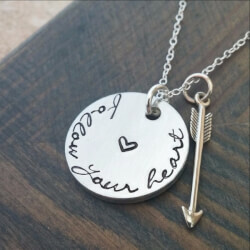 A personalized necklace makes a pretty-perfect gift for your wife. 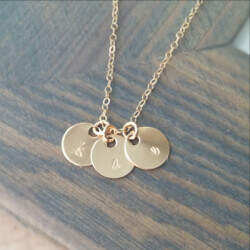 Especially one that's designed with the initials (of you guys) in gold. 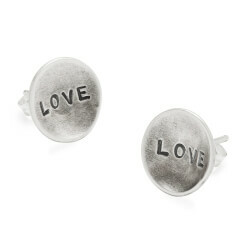 She'll think you're a real stud for giving her jewerly that puts a stamp on your love. Sometimes it may seem like you speak a different language. 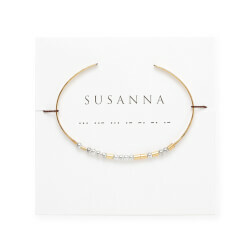 So give her a sweet bracelet that speaks in a love language. 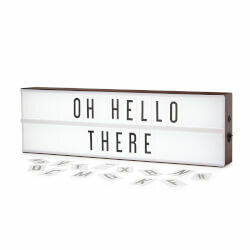 Because there's a strength in saying goodbye to your twenties, and hello to your thirties (and all that may bring). Everyone comes into their own at different times, and your love is just finding her inner star at work as she steps into 30. 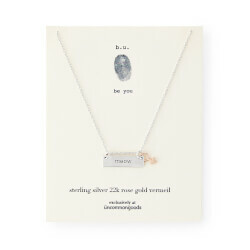 Because one year older simply means you love her that much more. It's always important to lead with your heart, and this gift may be the push she needs to go after that thing she wants to do. Whether it's a big shift — like a job change — or simply clearing out clutter that's been sitting around with no purpose. Turning 30 is often the start of subtracting what's not bringing meaning and joy in her life. A big birthday milestone calls for a big statement ring that's just her style. There are so reasons why your wife has your heart. 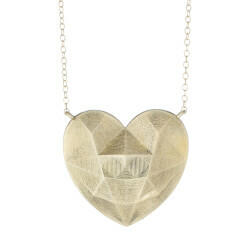 Maybe you're at a loss for words, so just give her a heart necklace that symbolizes how you feel. 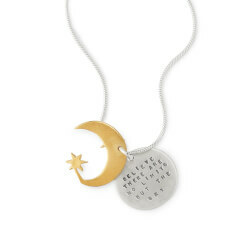 There is nothing quiet about your wife, so give her a necklace that shows how you love her fiesty side. 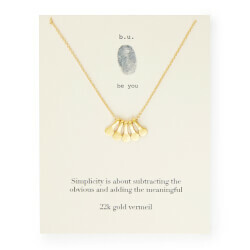 She loves simple, sparkly jewerly — so here's a spot-on gift for your turning-30 wife. She oohs and ahhs whenever she sees pretty ceramics out shopping with you. 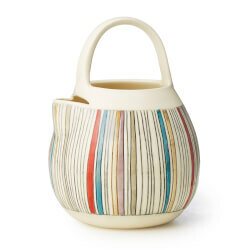 So add this striped stoneware pitcher to her birthday gift list. 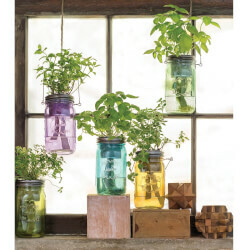 She loves anything related to mason jars and she wants to cook more (with fresh foods). 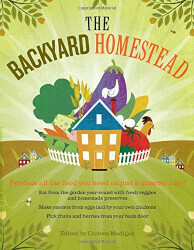 Here's a birthday garden gift to get her started. Your wife loves containers to help her be organized. 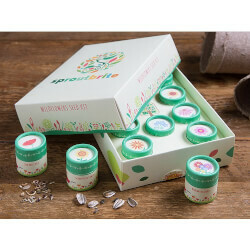 Let her choose what these baskets should contain — after you deliver them filled with some pretty flowers. Give her a reason to look at the stars everyday, since time does move fast. 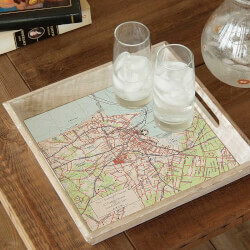 Choose a place that means something special to her, for this custom tray made with a map. 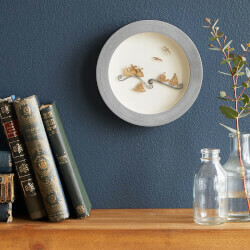 It's a thoughtful gift that goes the extra mile. 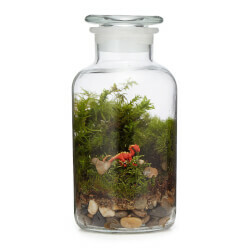 This adorable terrarium is the perfect kind of funky gift just right for her. Add in a note that tells your wife you'd like to surround her in wildflowers that are beautiful, wild, and free — just like she is. 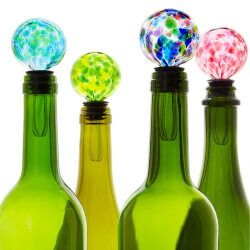 Because you two love a glass of wine at the end of the day, and this birthstone wine stopper shows you really know when her birthday is. She has an endless love of ice cream, and now you two can create an ice cream social at home for her birthday. Your wife has 5 thousand photos on her phone (that may be an understatement). 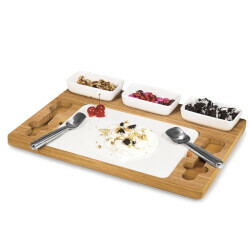 Let her enjoy them on a smart frame that acts like a running slideshow of family pics. 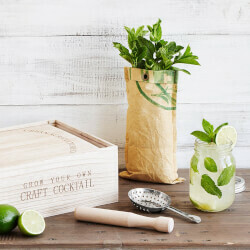 She loves handcrafted drinks, like minty mojitos, so make it a party at home with this cool cocktail kit. 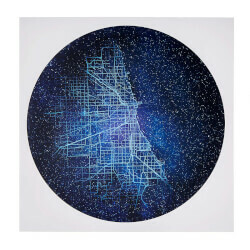 Here's a piece of art that reaches for the stars. By age 30, there's at least one city that feels like home to her. 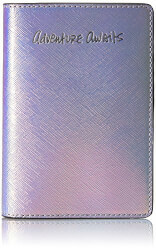 For your super stylish wife, you need picks that are on trend. 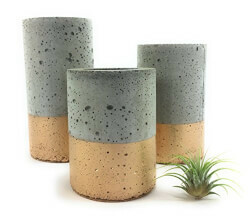 Fill these golden concrete planters with succulents or air plants and then makeover her office with a fresh new look. This seascape sculpture will capture her inner love of the beach. 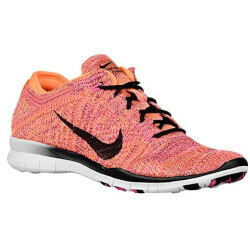 She wants to find her groove with exercise, so here's a pair of sneakers that will kickstart her goals. 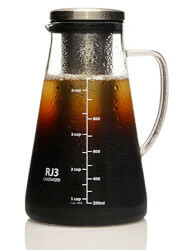 Your wife has discovered the magic of cold brew, and she's never going back. So give her a cold brew maker, since the coffeeshop is always running out early. Here's the fun (add-on) birthday gift for the wife who's always talking about getting chickens and turning home into a homestead. 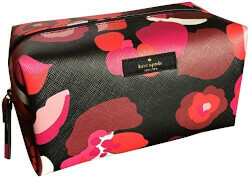 Add her favorite lipsticks, perfume, and polishes inside this oh-so-pretty cosmetic bag, and you've zipped up a solid gift. Here's the perfect gift to let her know you two are going on a birthday getaway. Because she likes her coffee hot and her water cold. 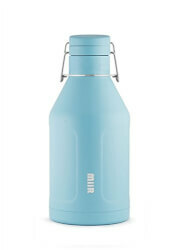 This insulated growler bottle does it all. 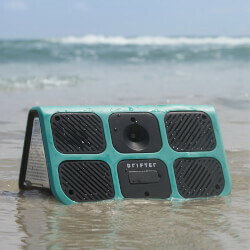 This action speaker will be the perfect accessory for your on-the-go wife who loves her music. 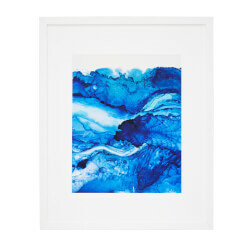 If her twenties were not a bed of roses, give her a thoughtful print that reminds her (in a beautiful way) that the stormy seas are behind her. 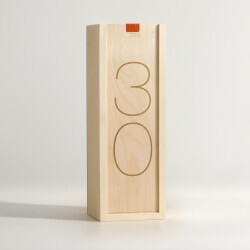 Here's looking ahead to 30! 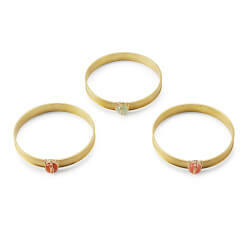 Hoping to find the perfect birthday gift for her? 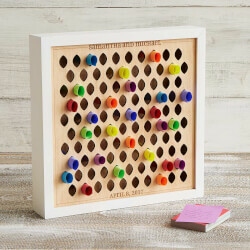 Here are even more 30th birthday gifts that feel saucy or sweet, gifts to dazzle your wife, and birthday gifts she really wants.